PROJECT: Naming a top of the line golf club product family brand for TaylorMade Golf. AEROBURNER: The faster, more aerodynamic replacement for TaylorMade’s category-leading Burner series of drivers, extended to a full family brand that includes irons and golf balls in addition to drivers. BRAND POSITION: The name AeroBurner came out of exploring a variety of concepts to replace the Burner series of drivers, which included names such as AfterBurner. AeroBurner more uniquely expresses the concept of aerodynamics and speed that this club exemplifies. Very sleek, high-tech and future-forward. 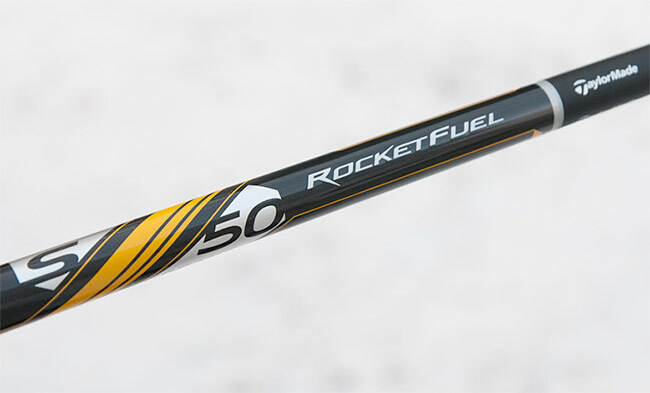 As part of this project we also developed the name RocketFuel for a club shaft product, which nicely complements the AeroBurner name and extends the metaphor of the all-powerful rocket. 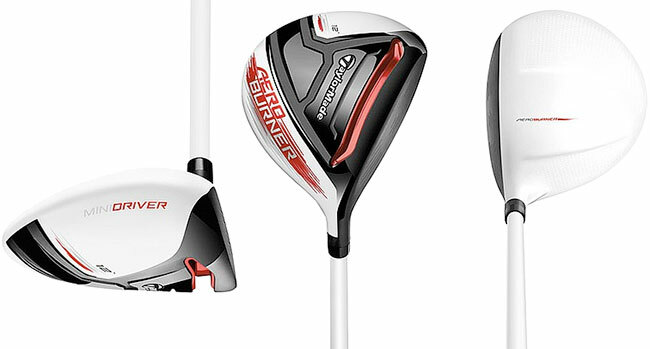 RocketFuel also led TaylorMade to the brand extensions RocketBladez and RocketBallz. AeroBurner and RocketFuel – the future of golf is brought to you by TaylorMade.